Add a rustic twist to any outfit with our collection of men's tan boots. 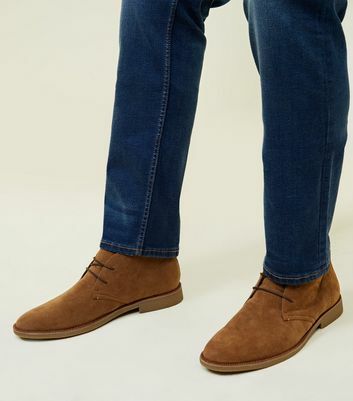 Spruce up your work or casual wear with a pair of faux suede men's tan chelsea boots, or put your best foot forward in leather-look chukka boots. Whatever look you're going for, our line has something for you.